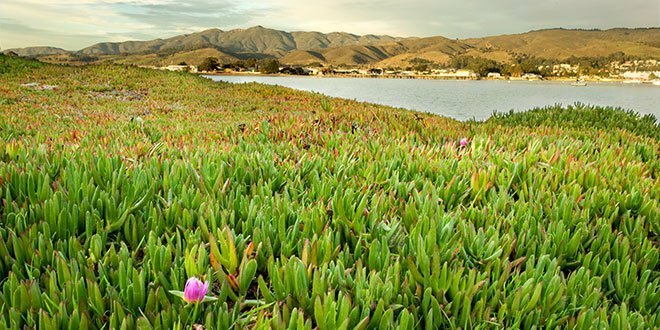 Some people escape the summer heat by going to the beach, splashing in a pool, or just hiding inside. Not gardeners. The hotter, the better, especially when it comes to growing our delectable hot peppers. 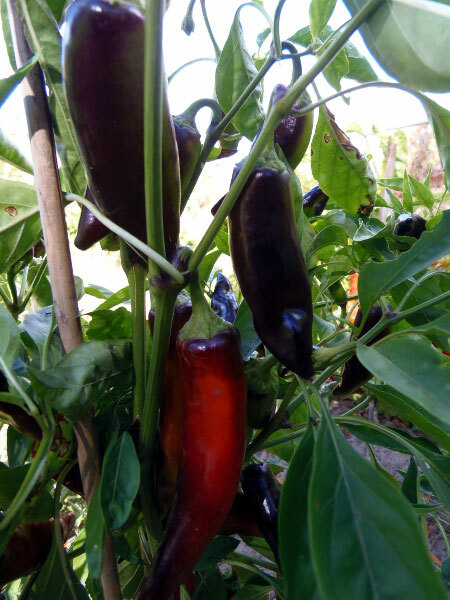 When other plants are withering in the heat, our pepper plants are soaking it all in and rewarding us with flaming hot colors and spicy scents as you bravely bite into them. For most of us, peppers come into their own later in the summer just when our thoughts turn to whipping up some salsa, canning for fall, and livening things a bit. 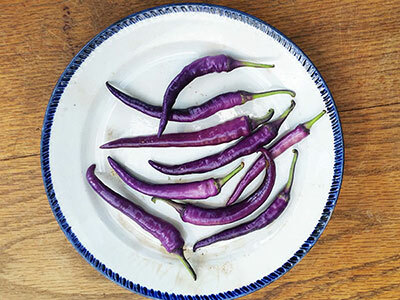 Only the brave and daring step up to crunch into a hot pepper, but for the rest of us, they are fun and decorative to grow amongst our other veggies or even next to our favorite flowers. Spring for gardeners is like an annual fashion show. We begin receiving colorful mounds of garden catalogs in the mailbox, and the planning spree is on. My favorite part is learning about all the new varieties of plants, trees, and colorful shrubs. Like many of you, I circle most of the catalog wanting the newest and most unusual in my yard. This year hot pepper lovers have some new spicy treats to grow and bravely eat. New 2017 hot pepper varieties will not disappoint you. There is a variety of colors including red, orange, purple, and dark black. There are peppers shaped like hands, flying saucers, tight flowers, and banana shapes of all sizes. Some of the best new varieties this year are available from J&L Gardens. 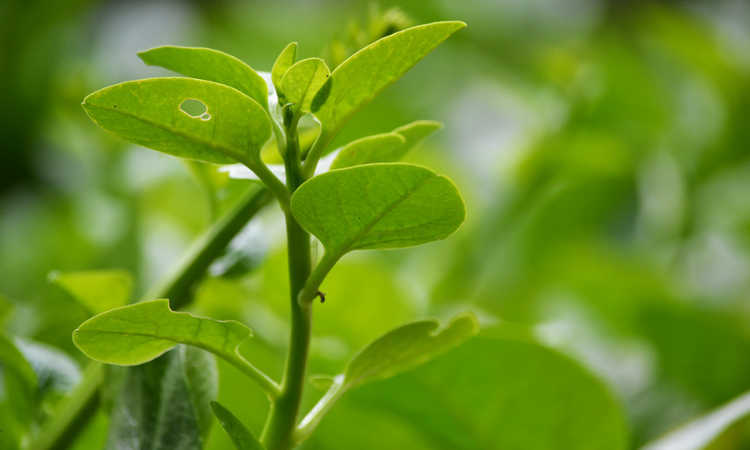 New plant varieties are usually available only by seed, however; you may be able to find some in seedling form or some specialty nurseries in your area. Ready to experience some new hot stuff? A spicy pepper perfect for salsa or a southern flair. 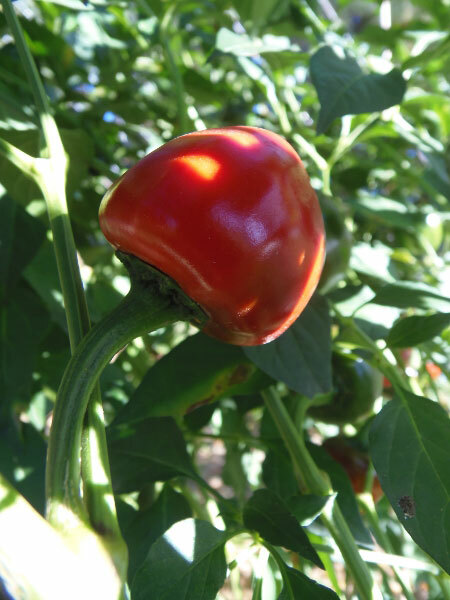 I love this variety because of the coloration of the peppers that transform from blue-violet and chase a rainbow of colors to produce a bright red pepper. A sizzling hot red/orange pepper shaped like a Chinese lantern. Ideal for intermingling in your flower beds but beware! These peppers are super hot, and you may need to suit up to handle their capsaicin. I love the shape of these little peppers. They look like miniature space ships and are not too hot. You can handle this one! 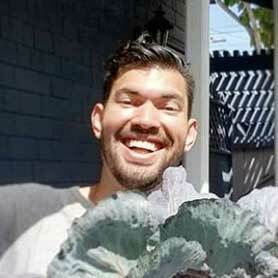 They are easy to grow and dried for winter use. For you traditional red hot pepper fans, this one is for you. They reach about 7 inches long and are bright red and mature earlier than most. This is one tough sounding pepper name. This is NOT a hot pepper for the faint at heart. In fact, you need to be very careful when handling this little guy. 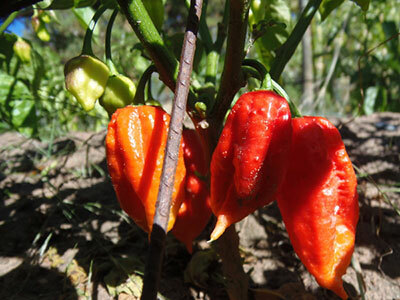 It is one of the hottest peppers in the world so think wisely before growing this one! It does have a “fruity” scent which is interesting from something so hot. I love the name of this plant and the fact that the peppers are black is a bonus. This would be a perfect plant to add to your black garden, and you reap the benefits of eating it as well. They are hot, however; they won’t knock your socks off with heat. This is a pepper right up my alley. It’s a medium hot pepper that resembles a little red globe. The colors change from a bright green to a fiery red. If you forget to pick all of these peppers you can always make rattles out of them in the fall. Who says that peppers can be fun and musical? These peppers are just a sample of some of the new varieties that you can try this growing season. Peppers, along with tomatoes, are some of the most versatile vegetables that you can grow because they come in so many colors, shapes, and sizes. There is a pepper for every taste, and we all know that the strongest gardeners can take the heat of a sizzling pepper. Be daring this season and seek out some new peppers to add to your garden in 2017! One of the reasons that I enjoy growing hot peppers is because they are easy to grow and forgiving. All they ask for is for full sun with loamy soil and moderate watering. Like tomatoes, peppers love hot weather and will lag in cooling temperatures. They appreciate a bit of fertilizer and only need about 12 inches of space, so they are perfect for patios or small gardens. Hot red pepper plants look stunning in a pot with flowers cascading over the edge. 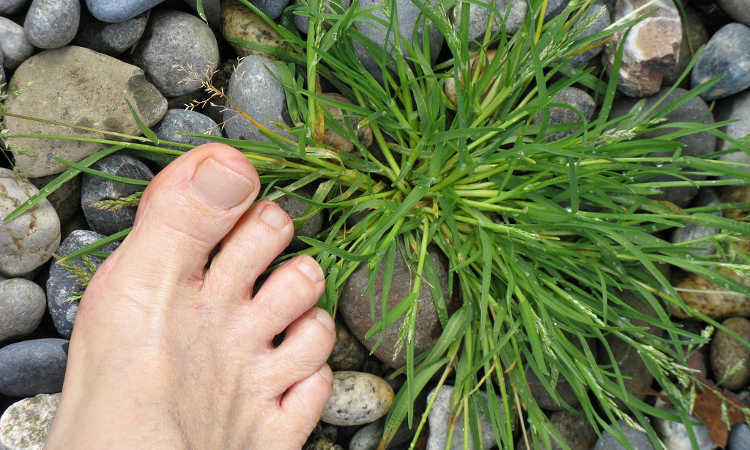 If you live in cooler areas, wait 2-3 weeks after the last frost in your area before planting them outside. 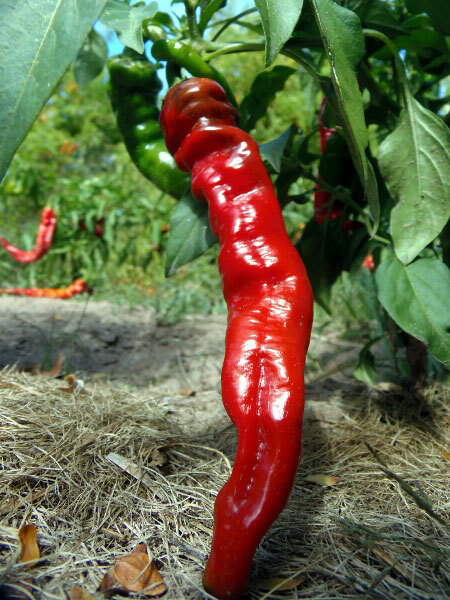 If you are a diehard hot pepper worshipper, you may want to grow your treasures from seed. You can start them inside under grow lights 8-10 weeks before the last frost, and you will be quickly enjoying some tasty delight. I had green blood in my veins as a child and remember growing peppers as a little girl from seed. 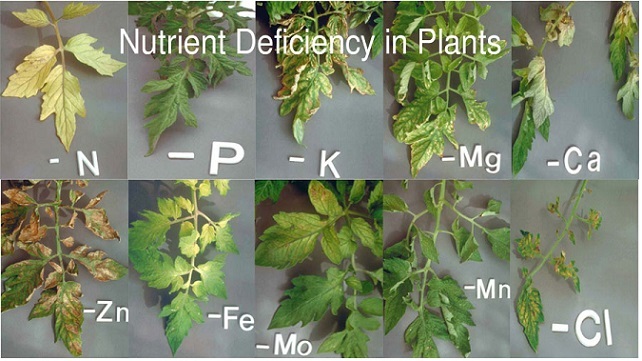 They are easy to grow with few pests. Occasionally, I find aphids crawling on mine but hosing the critters off is a pleasure! I plant my peppers near my tomato plants so once in awhile I find a big ugly tomato worm in the area that needs relocating. 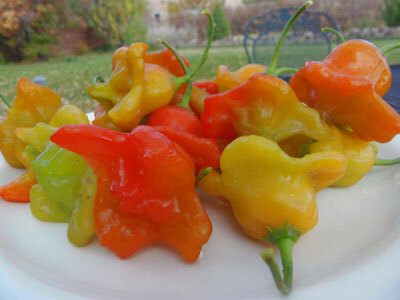 I always plant at least of two of each hot pepper varieties so that I can harvest one throughout the season off of one plant and wait until the peppers are fully mature on the second plant. If you want more information on growing hot peppers, check out one of my favorite sites Burpee. 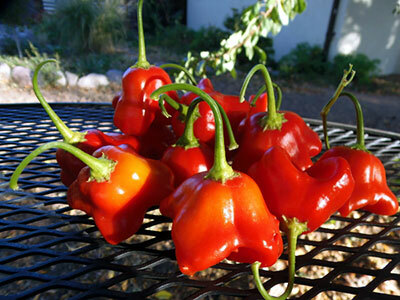 Hot peppers are perfect plants for companion planting to sprinkle throughout the veggie garden. They play well with tomatoes, carrots, some squash, and a variety of herbs. There aren’t many critters in the backyard that will happily eat a spicy hot pepper! They can also thrive in raised pots throughout the garden where the soil is compacted. I have a confession to make. I’m a wimp when it comes to super hot foods. Why do I grow hot peppers? My family loves them, and they are great dried to use in moderation when cooking. I have a passion for peppers because I enjoy the variety of sizes, colors, shapes, and smells that they come in. I have always planted peppers in my flower beds for flair and color next to my annuals like Marigolds, Zinnias, Salvia, and even my Alba Roses. 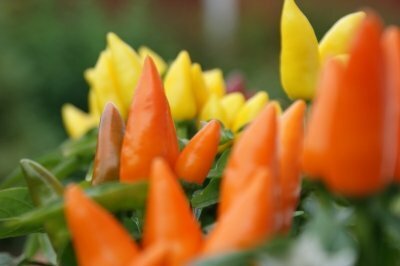 The bright hanging peppers in saucer or clumped banana shapes look stunning carpeting the ground around dwarf banana trees in my garden. Planted with Swiss Chard offers a unique look as well. Sharing your pepper plants with your flowers bring in additional pollinators, helps crowd out weeds, and you can eat your flower bed! Lisa Kosak is a passionate Advanced Master Gardener who loves to experiment with plants and push the envelope in her garden where she can unleash her creativity. You can visit her at www.greenthumbleadership.com where she shows how leadership and gardening intertwine!